Beautiful things happen .. when you are truly in the moment. This morning I woke to a gentle rain on the roof and children laughing on the way to school. It was sweet and I was tired from a busy week, so I simply stayed still and quiet for a while. No rush. A leisurely start to my morning meditation. Mostly I wake around sunrise, often just before, like a magic awake button .. but sometimes not so. This morning for example, I had slept in. Must have needed it. I am ok with that .. although often it makes me feel like I have missed the best part of the day. Like I do. Watching the breath. Noticing thoughts. Watching the breath. A smooth transition between the two, although it is not always like that, but this morning it was smoooooth. Then the day began. Feed dog. Shower. Make coffee. Open laptop. And then this popped up on repeat .. This is my favourite way to start the morning, listening to various chants, often on repeat as I go about my day. The Long Time Sun track by Snatam Kaur is beautiful .. it is a Kundalini farewell blessing and extra special to me, because when I completed my meditation intensive with Sarah McLean, at the McLean Meditation Institute, this beautiful prayer was played to our open circle of fresh new meditation teachers. Then .. while singing along this morning, feeling completely in ‘the flow’ .. 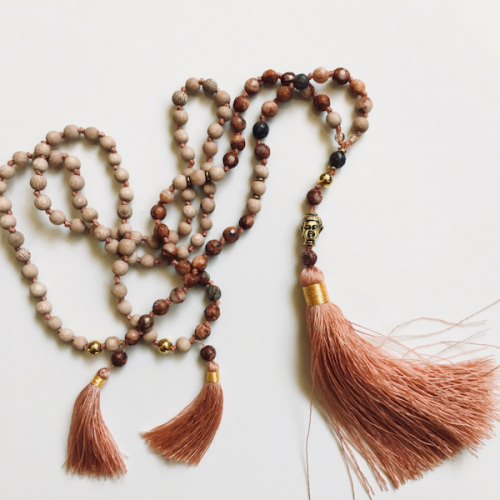 I read a post by Tara Brachs, one of my very first meditation teachers, about the Mindfulness in Arabic Project. 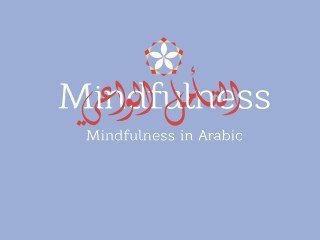 The Mindfulness in Arabic project offers, the first ever, online eight-week meditation course in Arabic. Uniquely designed for refugees and people in transit. Any person may enter the website, free of charge, anywhere around the world. This innovative course will provide practical tools and exercises tailored to support a shaken population that carries traumatic experiences of fear, loss, and extreme violence. 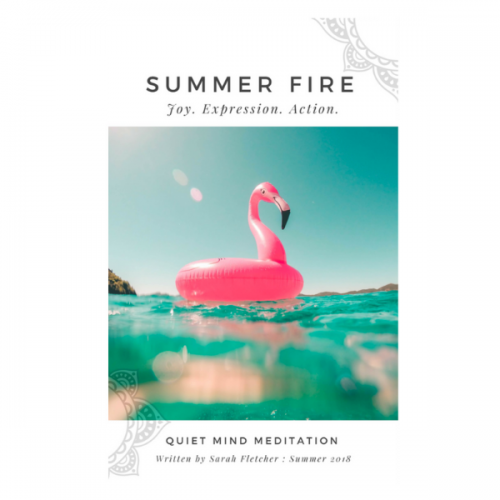 “We are making Mindfulness accessible in Arabic with a self-help online course in the Arabic language based on lessons that were shared with us by the teachers: Jon Kabat-Zinn, Tara Brach, Christopher Titmuss, Joseph Goldstein, Jack Kornfield, Shinzen Young and more”. And then. There were tears. 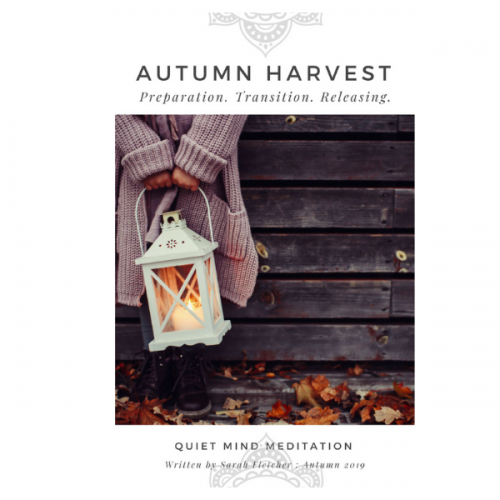 “There is an urgent need for trauma and resiliency skills for thousands of individuals, children and families who are dealing with memories of instability, fear, turmoil, terror, destruction, loss, and uncertainty. Mindfulness and Mindfulness-based tools have been proven effective for the health of millions in the East as well as recently gained evidence base in the West. These tools are currently not accessible to Arabic speaking refugees – neither in content nor in their language”. I know the power of meditation. I believe meditation is a life skill that everyone can benefit from. Meditation greatly supports our own wellbeing, but also positively impacts how we see and engage with the world. 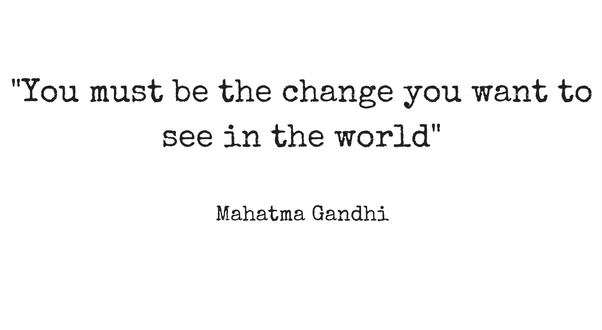 May this be one small way that I can help. Join me. Take a look at the project. I have donated on behalf of all the wonderful souls who are joining me at the next Exploring Meditation course, eager to learn start a personal meditation practice and be the change!